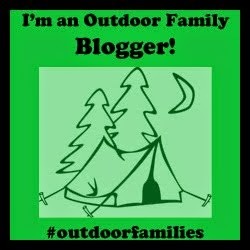 Today I welcome Kayla from Happy Hikers Happy Campers to my blog. 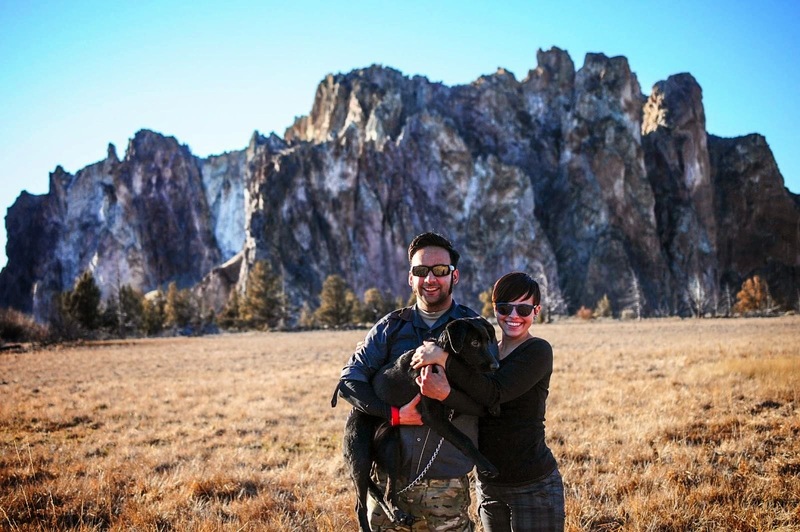 Kayla writes about her outdoor adventures with her partner, David, and their dog, Odessa. She is a native to Portland, Oregon, and her blog details the many hiking and camping adventures to be had in the beautiful Pacific Northwest! You can also find Kayla writing gear reviews, tips and tricks for happier adventures, recipes for the outdoor enthusiast, and all sorts of other outdoor-inspired posts. It is her goal to help others fall in love with nature and be inspired by the outdoor world that surrounds them through her blog. 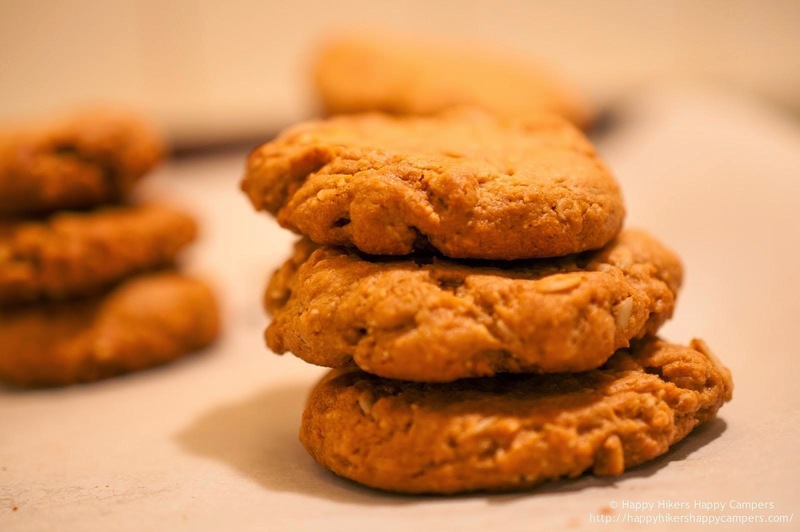 shifted to different eating habits, which means that the original peanut butter cookie is a no-no for my tummy. After some trial and error, I finally created a recipe that I love. 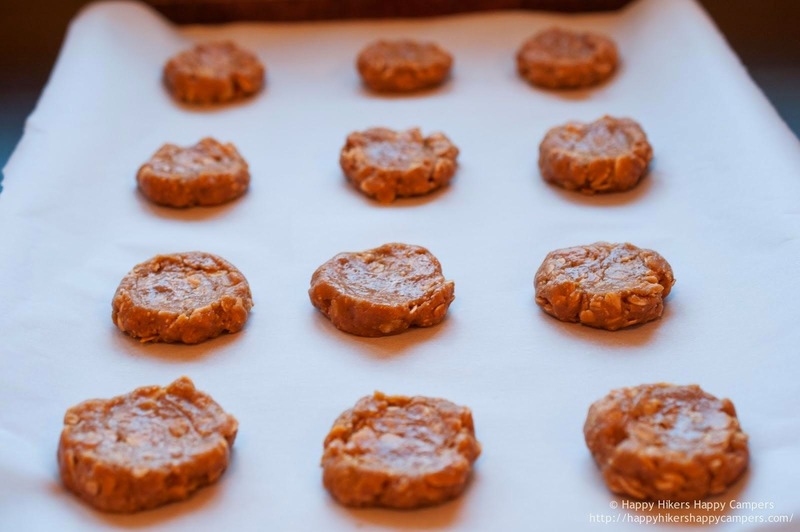 These cookies are gluten free, full of fiber and protein, low on sugar, free of icky preservatives and additives, and are great for taking with you on your adventures (be they outdoors or indoors!). 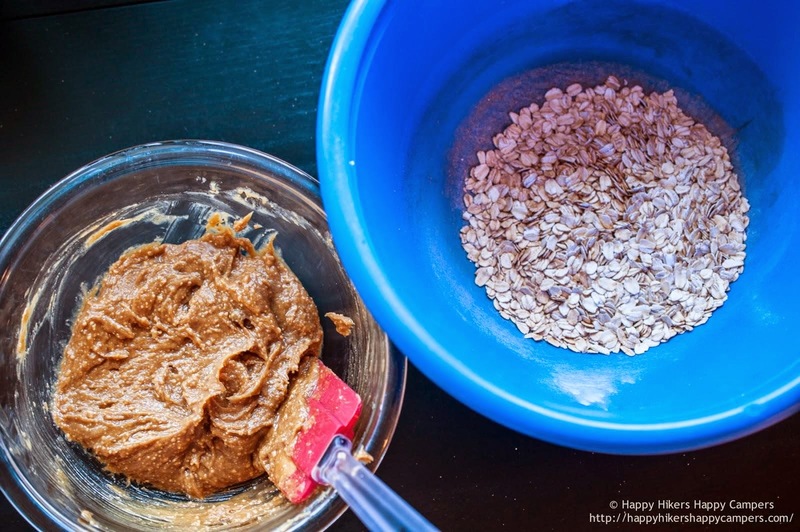 And since this recipe is super simple, your little ones can join in on the baking fun! 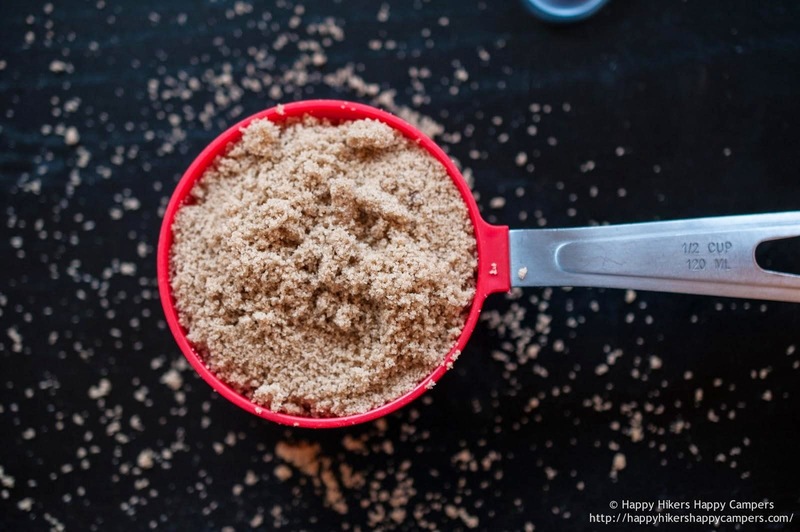 This recipe yields about 20 small cookies. 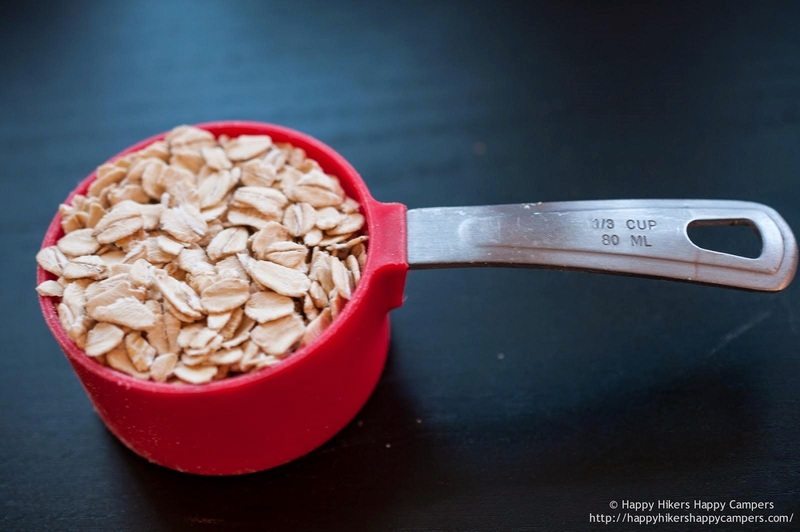 Measure out and pour oatmeal, cinnamon, and baking soda into a bowl. 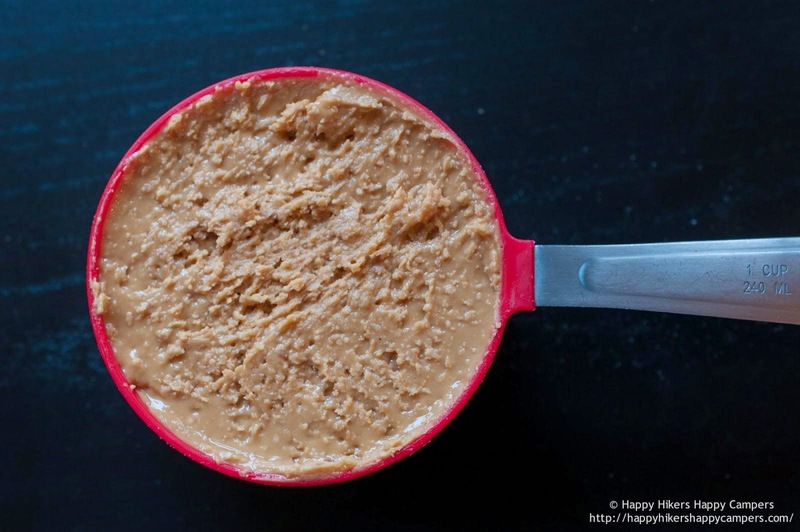 In a separate bowl, combine egg, peanut butter, and brown sugar using a rubber spatula. 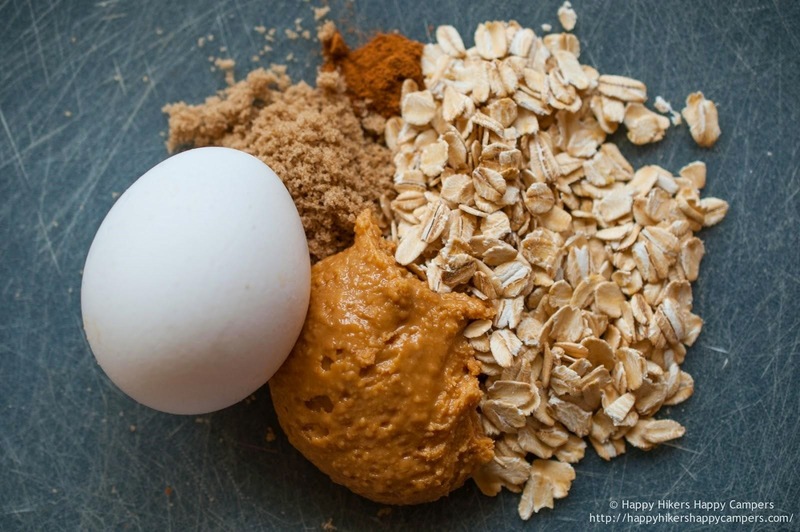 Pour the peanut butter mixture into the oatmeal mixture and stir to combine. 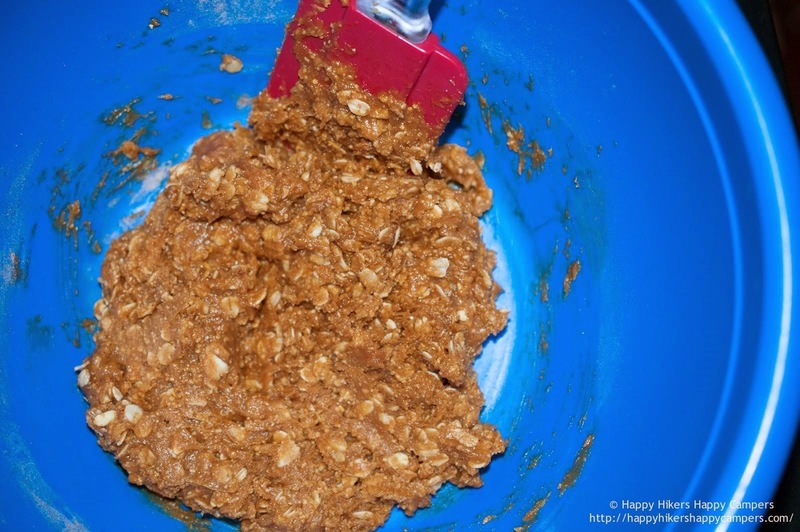 Chill the dough mixture in the refrigerator for 30 minutes. 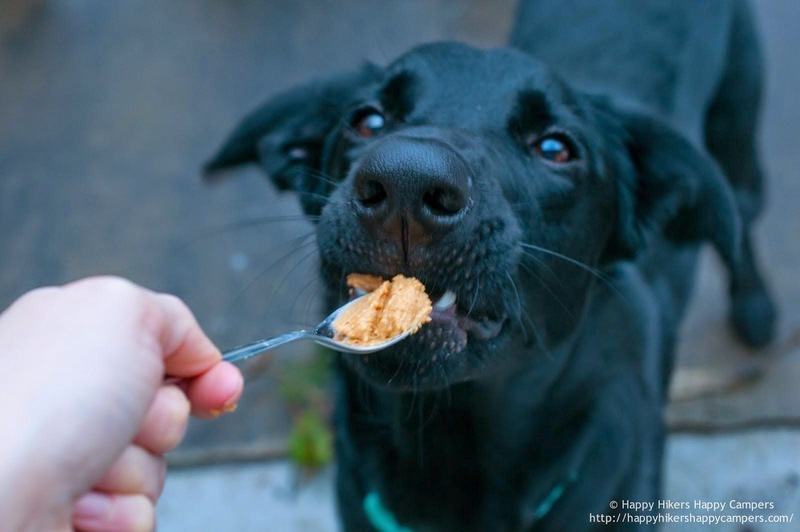 While you’re waiting, you can let the little ones gobble up some peanut butter (or you know, just eat it all yourself. I won’t judge you :) ). Plop 1 inch sized balls down on a parchment lined baking sheet. Press the back side of a small spoon onto the dough balls to flatten them down slightly. Bake the cookies at 350° F for 8-10 minutes. Let the cookies cool completely before you move on to the next step. 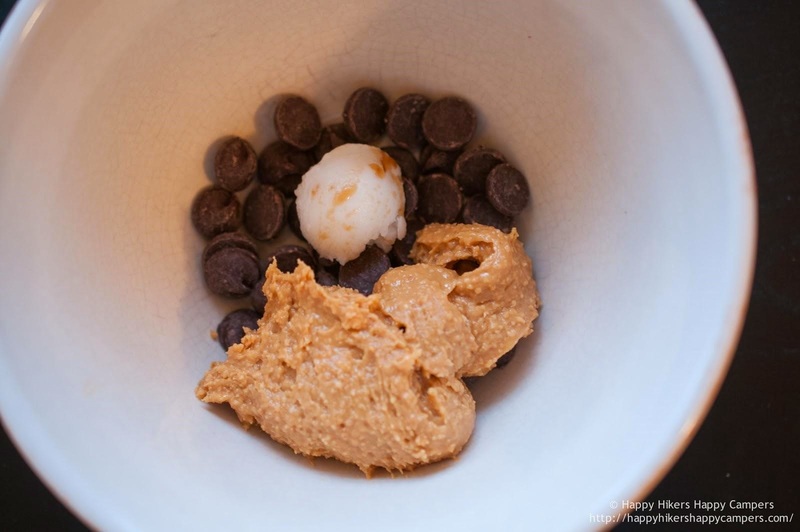 In a microwave safe bowl combine the chocolate chips, peanut butter, and coconut oil. Microwave for 20-30 second intervals, stirring in between each interval. It took two, 30 second intervals in my 1000 watt microwave for the chips and coconut oil to melt. 1. 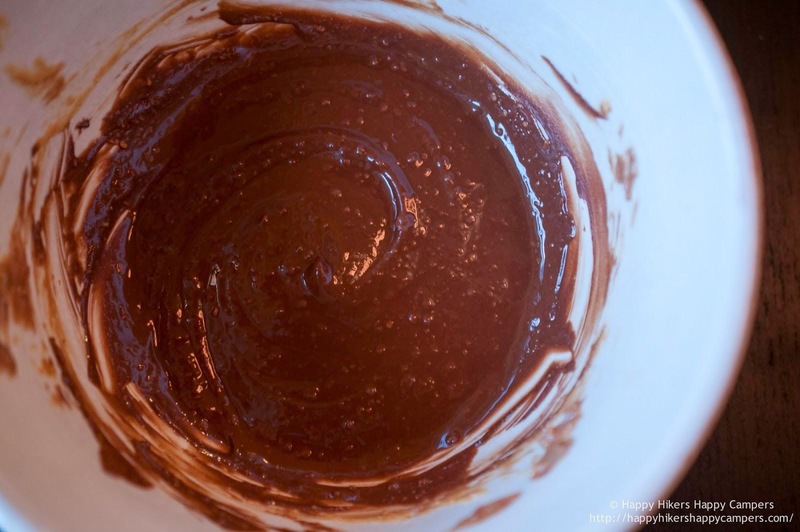 Pour the chocolate/peanut butter mixture into a small Ziploc bag, cut just the tip off one of the bottom corners, and squeeze the mixture through that. 2. 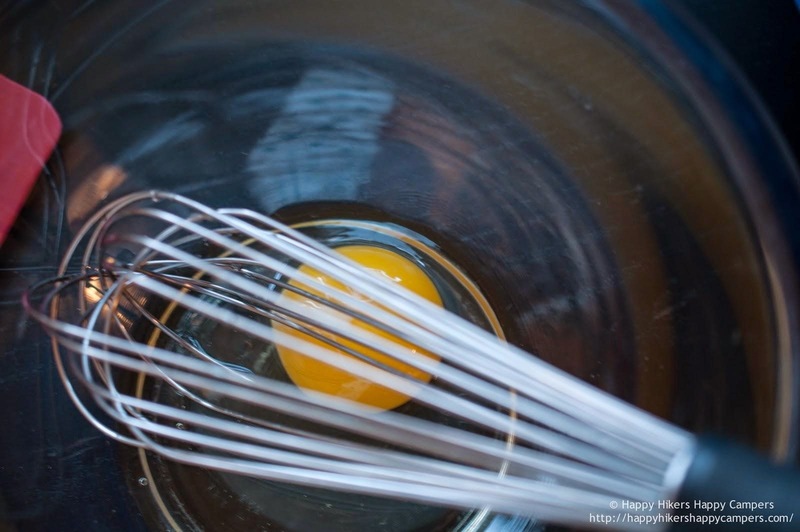 Use a toothpick and scoop up a bit of the mixture onto the end of the toothpick, then dab it on the cookies. You can also use any other crazy method you think of. I used a clean, plastic syringe to put the dots on my cookies, and it worked really well! 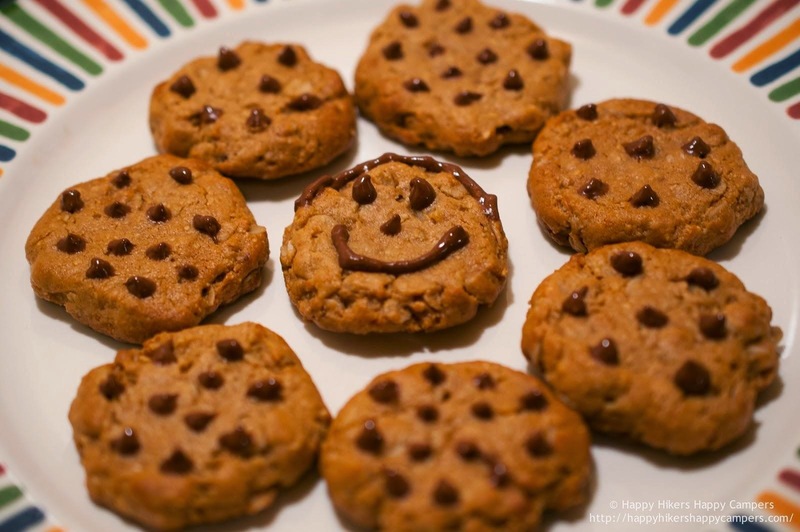 You can eat the cookies right after putting the polka dots on, or put them in the refrigerator for about 15 minutes to let the chocolate harden up a little. Either way, they’re going to taste good! You can also omit the polka dots and just eat these babies plain! So that’s it! I really hope you enjoy not only making these, but eating them as well. 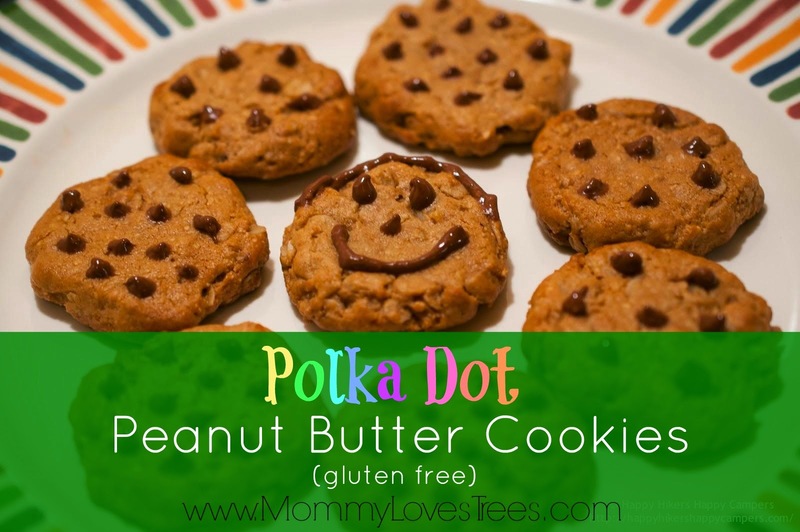 They are a really great alternative to the mainstream peanut butter cookies out there. 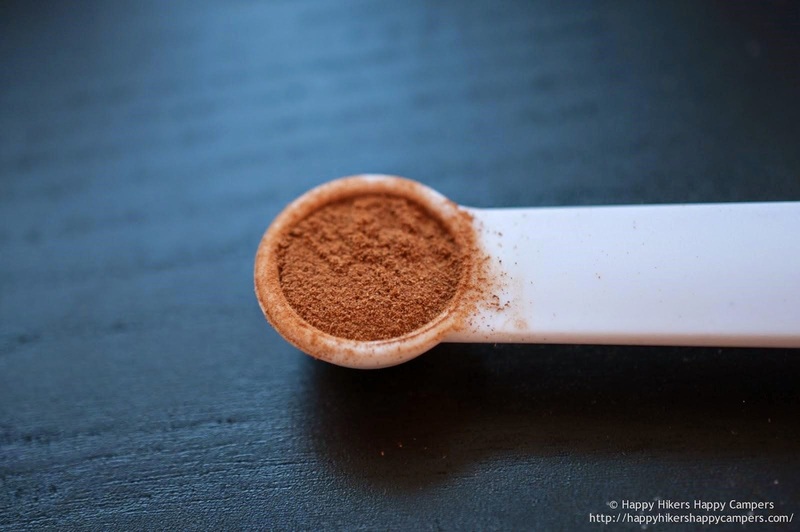 Let me know if you have any questions about the recipe below in the comments section!